Paris 1930. Paul has only ever had one and the same horizon: the high walls of the orphanage, an austere building in the Parisian working class suburbs. Entrusted to a joyful country woman, Célestine, and her husband, Borel, the rather stiff gamekeeper of a vast estate in Sologne, the city child, recalcitrant and stubborn, arrives in a mysterious and disturbing world, that of a soverign and wild region. The huge forest, misty ponds, heaths, and fields all belong to the Count de la Fresnaye, an elderly taciturn man who lives alone in his manor. The Count tolerates poachers on his estate, but Borel relentlessly hunts them down, most especially, Totoche, the most wily and elusive among them. 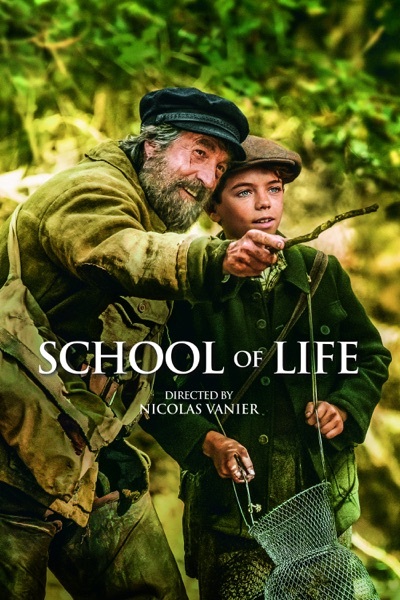 In the heart of a fairytale Sologne, alongside Totoche, Paul will learn about life, and also about the forest and its secrets. An even heavier secret weighs down the estate, because Paul has not happened to come there by accident.